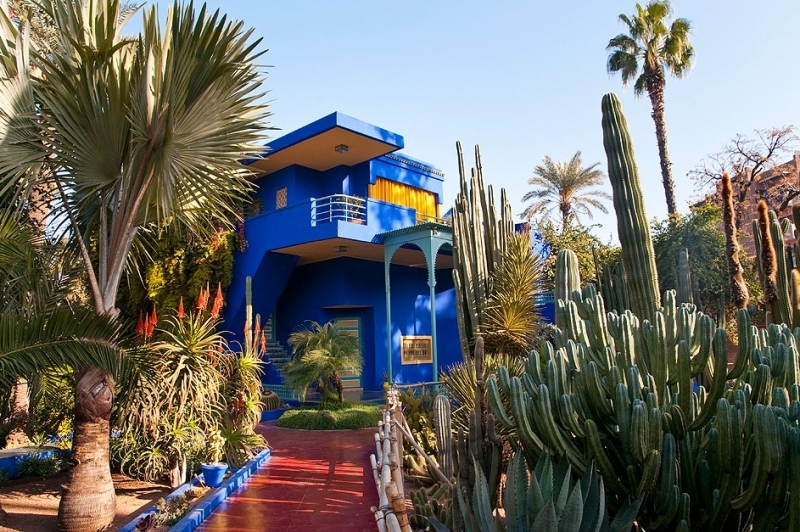 The Majorelle Gardens house a collection of plants from the four corners of the earth flourishing among elegant ornamental lakes and an Art Deco villa. Yves Saint Laurent's ashes were scattered here. 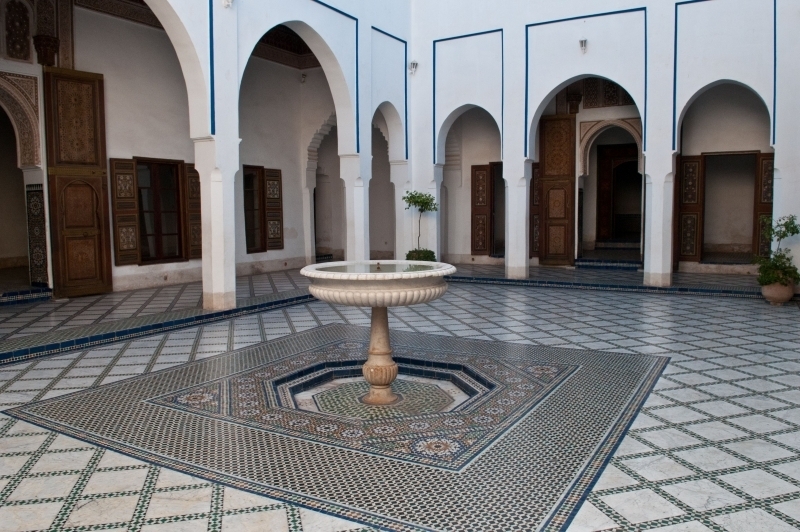 You leave this enchanted spot in one of the many horse drawn carriages available in the city and take the inevitable trip to the palm grove. 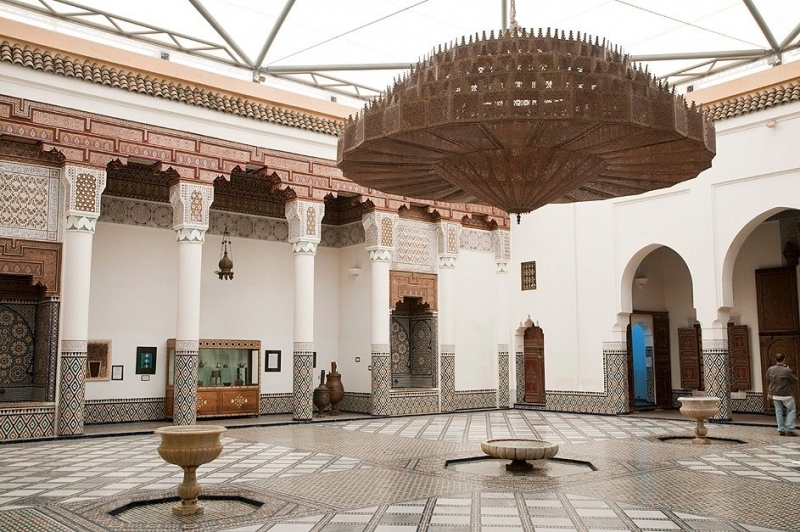 From there, you continue to the Ménara, one of Marrakesh's symbolic places. 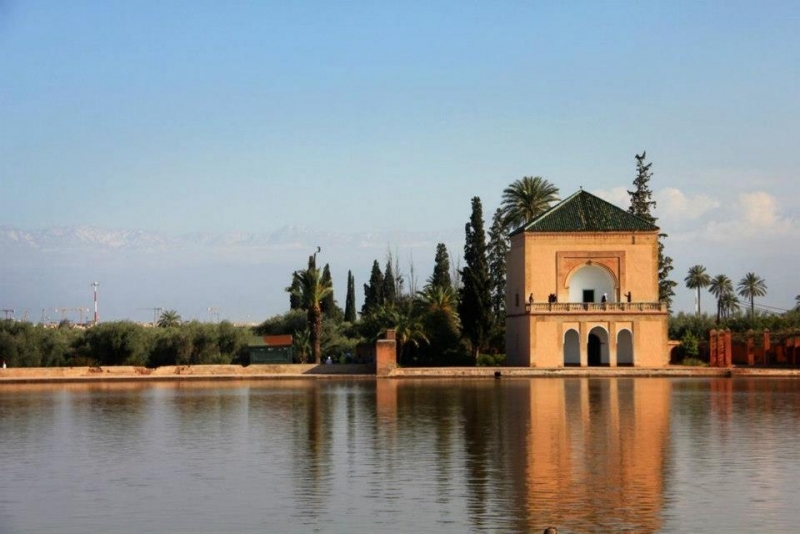 This elegant building, which you can recognize by its green tiles, is surrounded by an immense ornamental lake. Marrakshi families come here to enjoy this cool spot during heat waves. 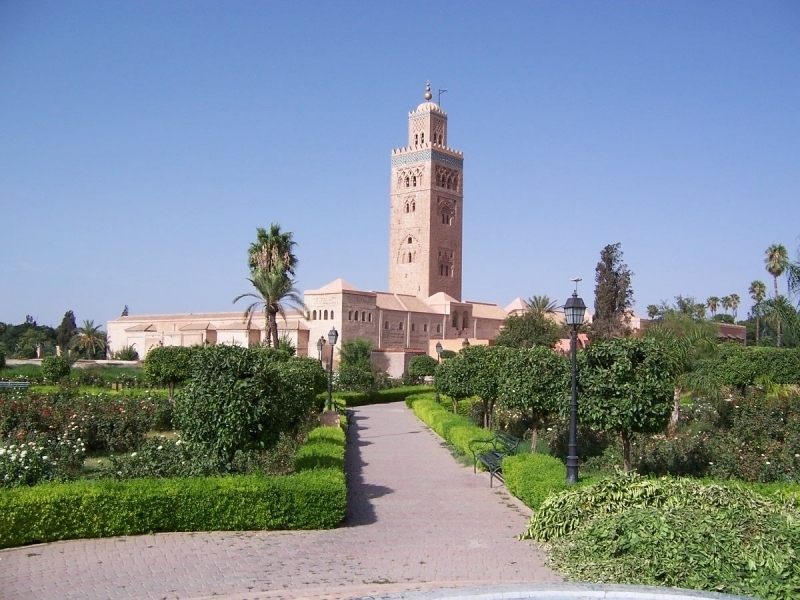 - Check our day tours and excursions in and from Marrakech.